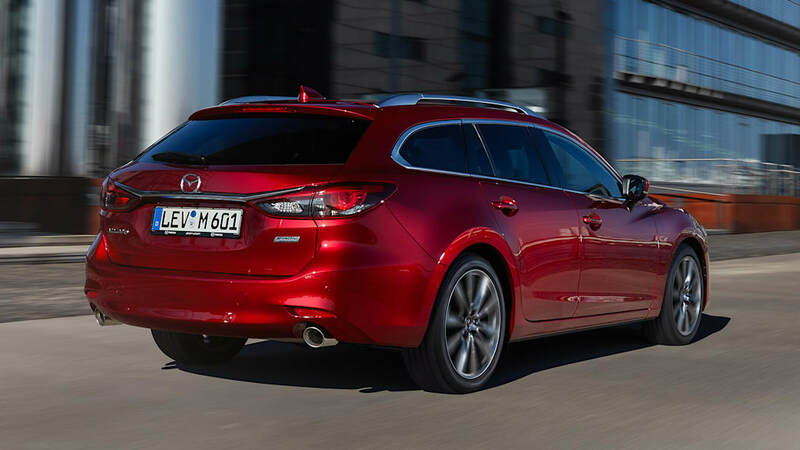 There is no Mazda CX-6. It doesn't exist, nor have we talked to anyone at Mazda about its existence. 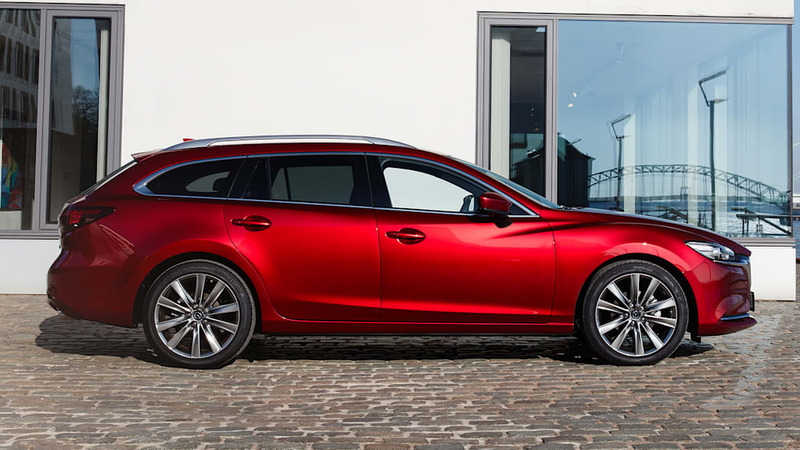 However, let me now say that there SHOULD be a Mazda CX-6, or to put it another way, a Mazda6 Wagon that's been Allroad-ified with a modestly raised suspension, plastic body cladding and all-wheel drive. 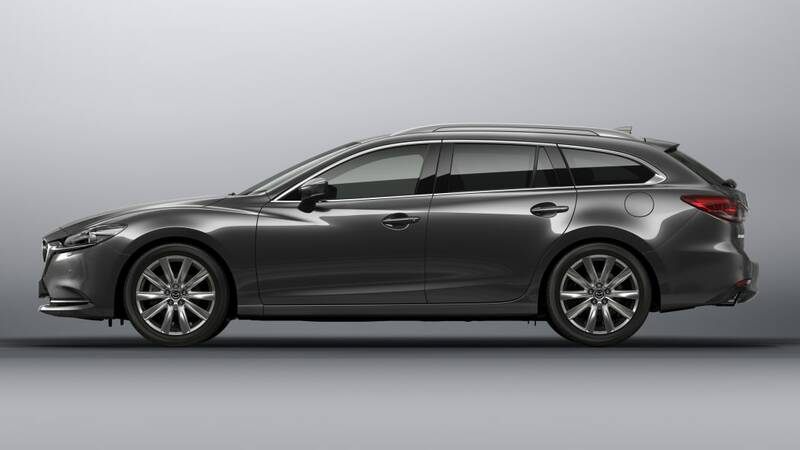 You know, the way Americans prefer their wagons. 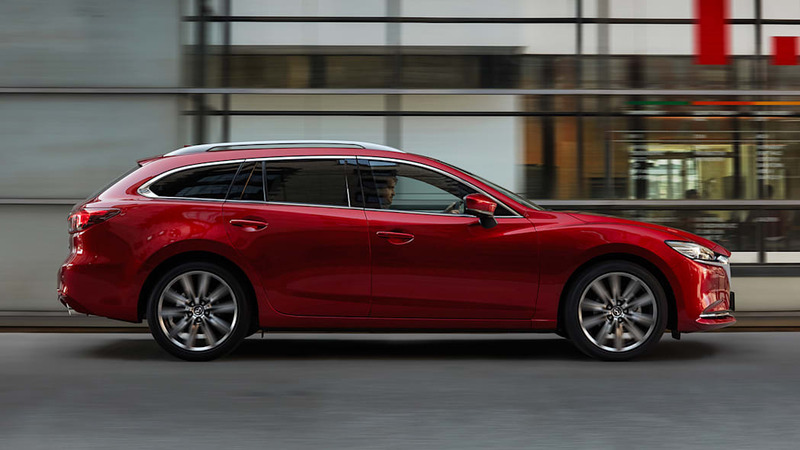 During the Regal TourX launch, Buick's product planning folks pointed out that such a crossover wagon (let's go with that term for now) filled a market niche that's really not being satisfied. 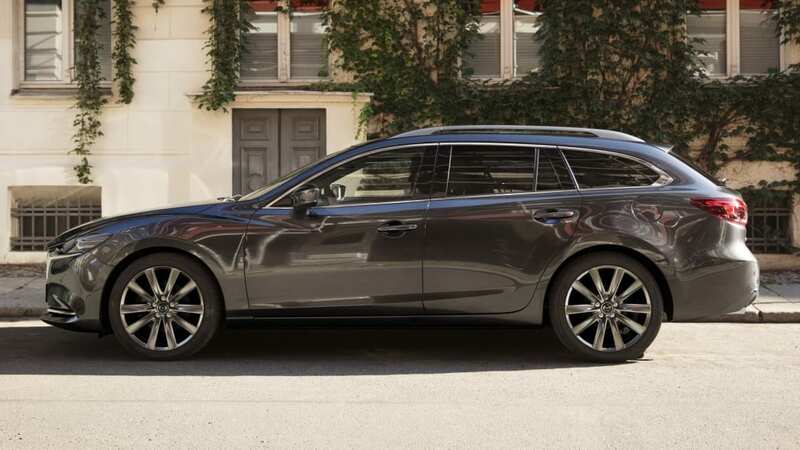 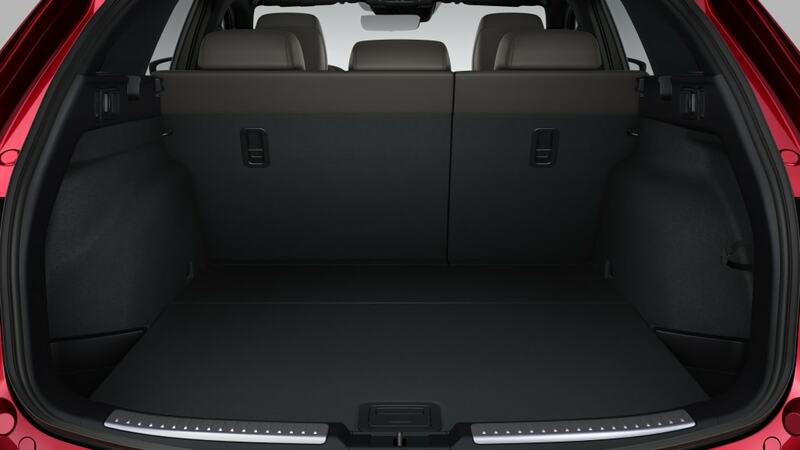 One that's more stylish and luxurious than a Subaru Outback, but more functional and less expensive than an Audi Allroad. 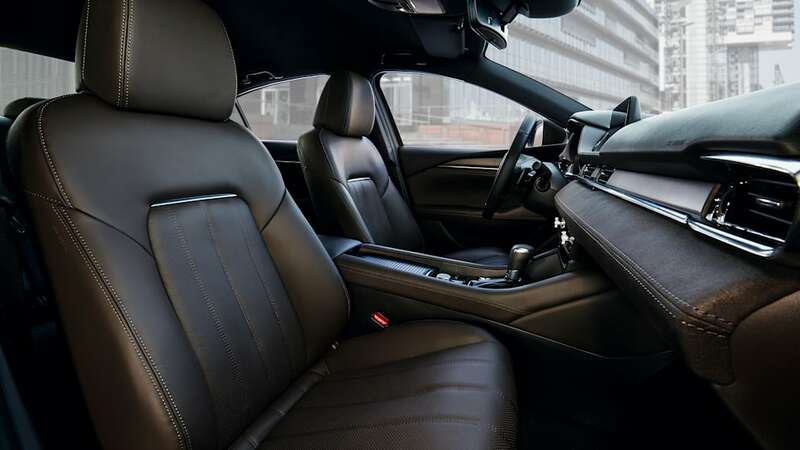 It would cater to people who seek something different from the norm, both in terms of brand and body style. 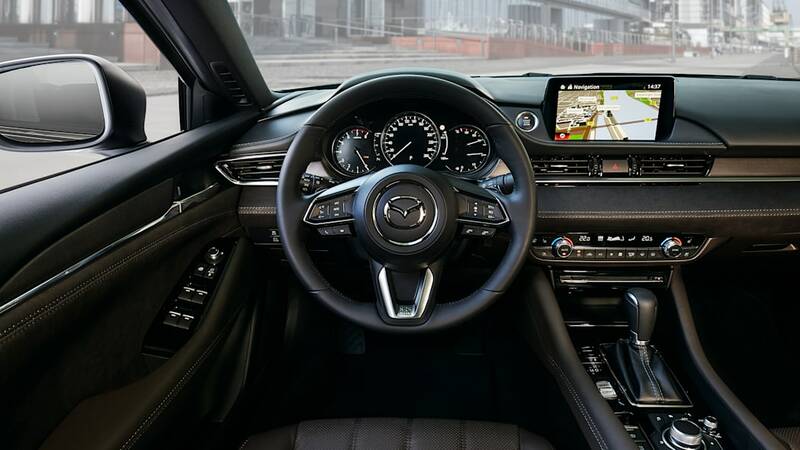 Sure, it's certainly not a big market niche, but it is seemingly growing. 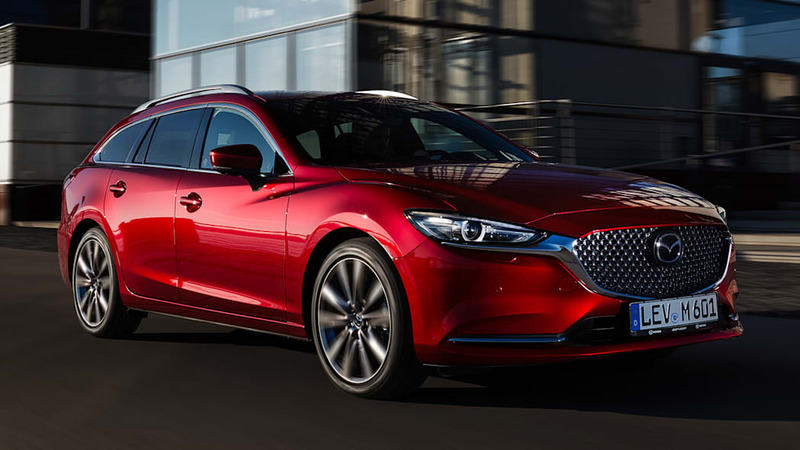 Well, if Buick is indeed onto something and that growth continues, then Mazda could most definitely go after that same market niche. 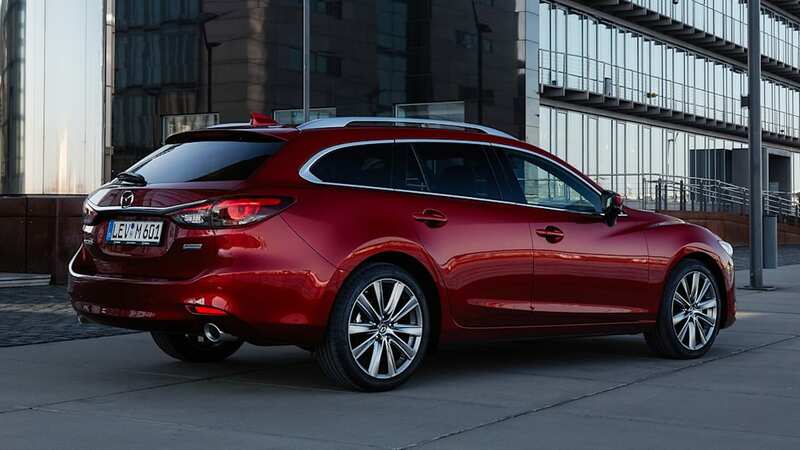 Sure, it's a small niche, but all three Mazda6 generations have sold in such minuscule numbers (33,402 in 2017), why not try something completely different? 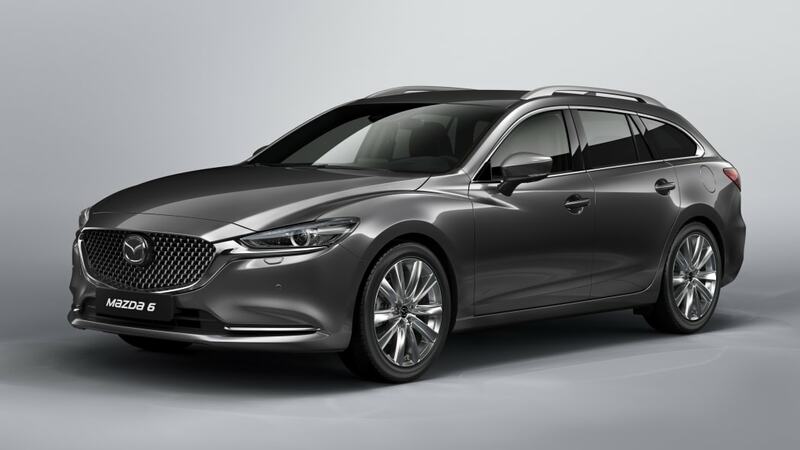 I could easily see a CX-6 outselling its sedan sibling. 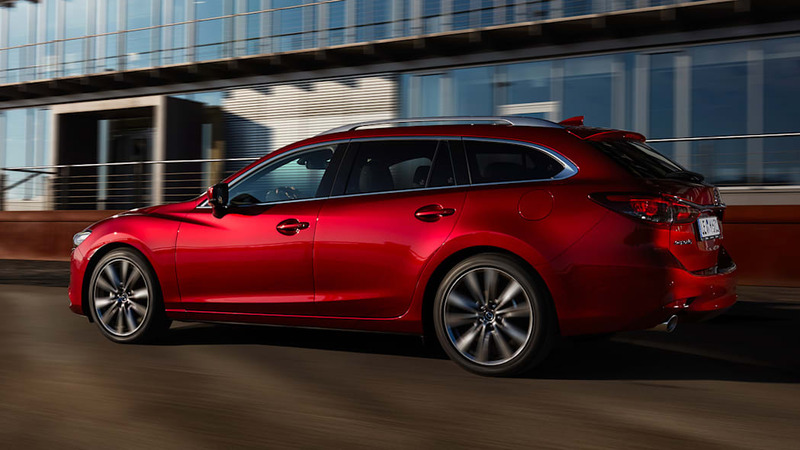 Such a Mazda crossover wagon would only have a Buick and Subaru as competition, as opposed to trying to draw customers away from the Honda Accord, Toyota Camry and every other midsize sedan at a time when the entire segment is hemorrhaging sales. 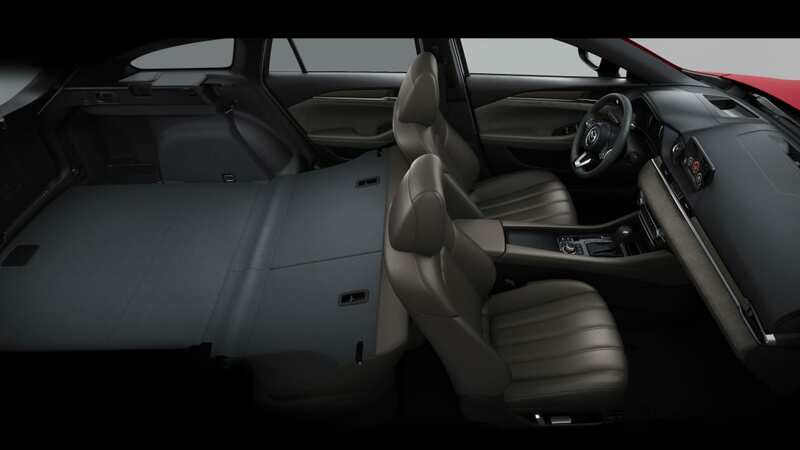 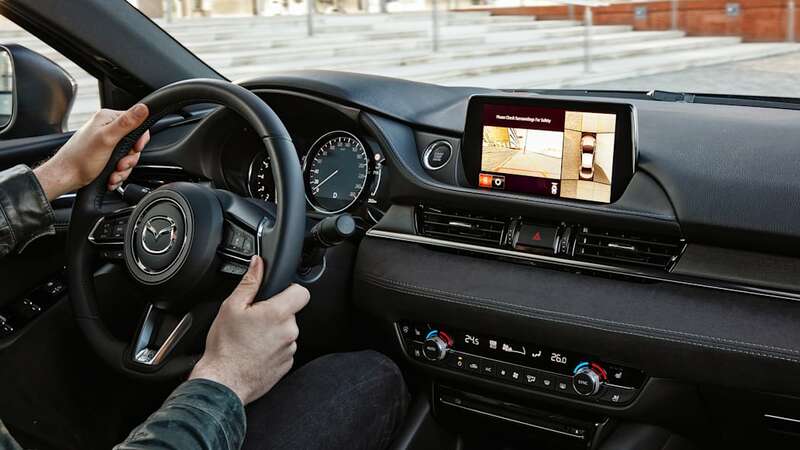 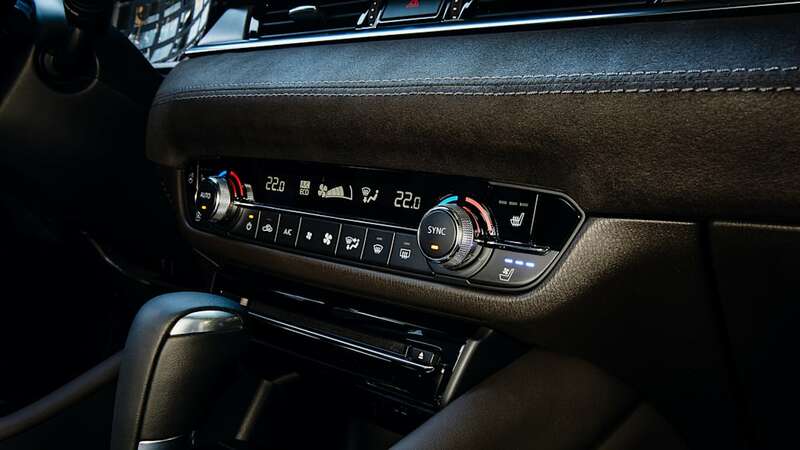 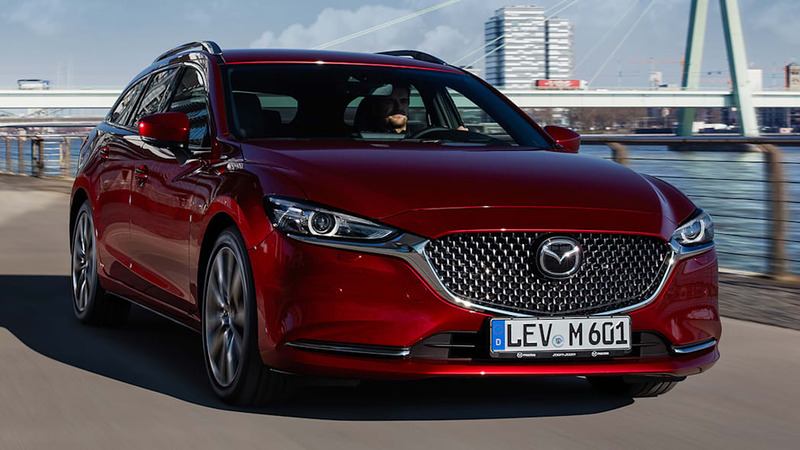 It would also nicely complement a lineup of crossovers that includes the CX-3, CX-5 and CX-9, providing yet another alternative to entice customers. 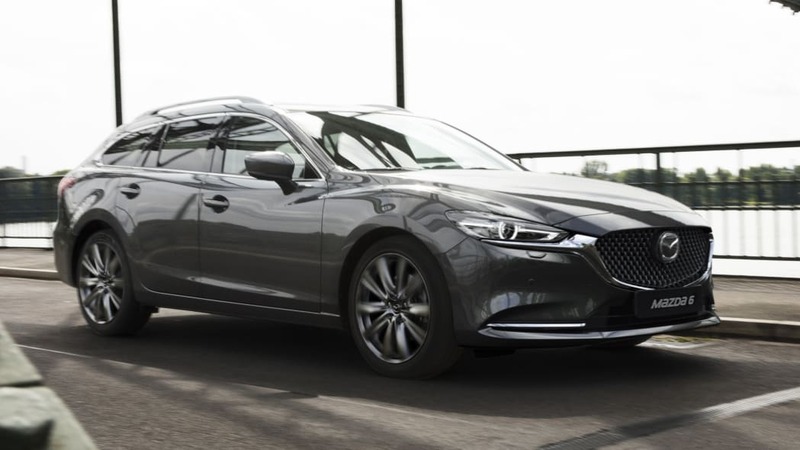 Let me also say that, having driven both the Regal TourX and a Mazda6, that the two could be cross-shopped. 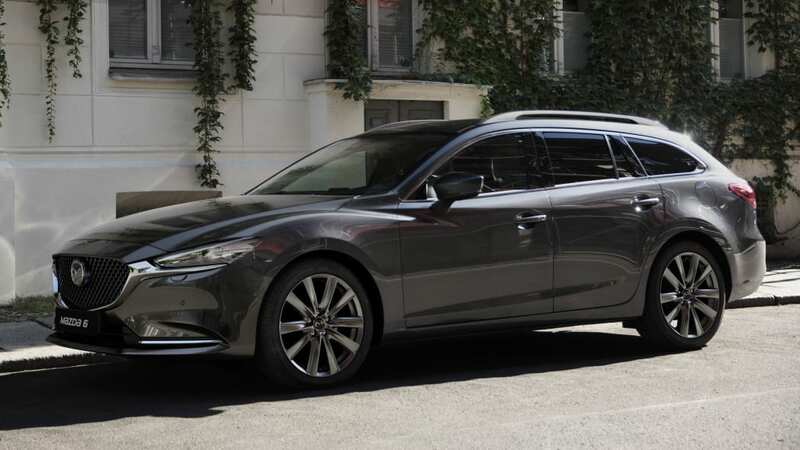 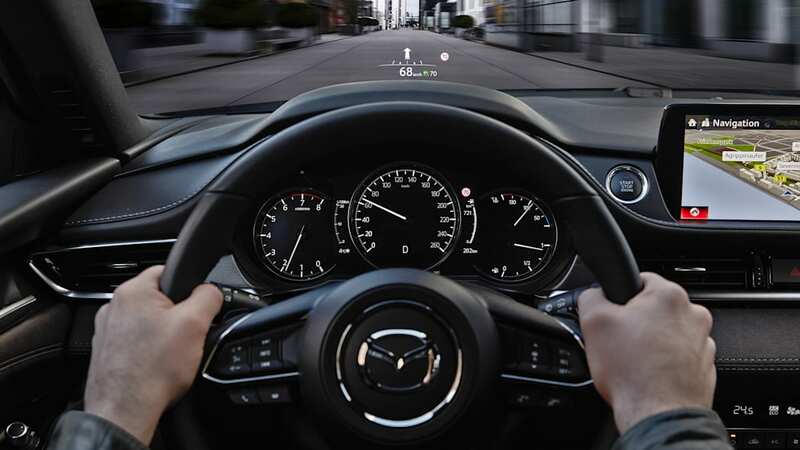 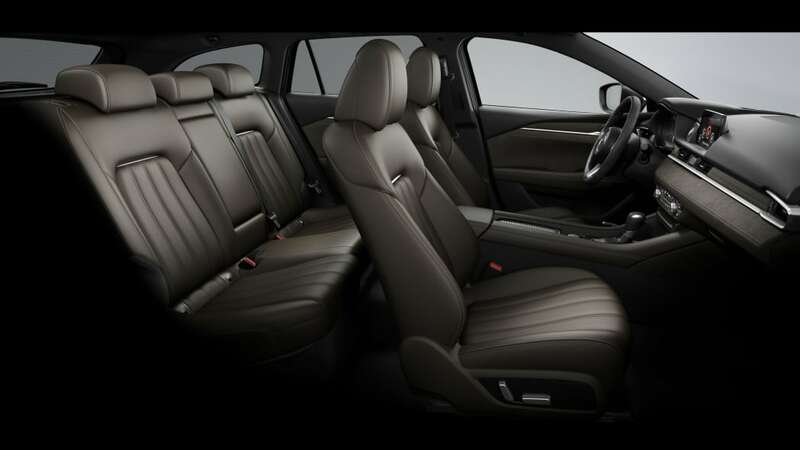 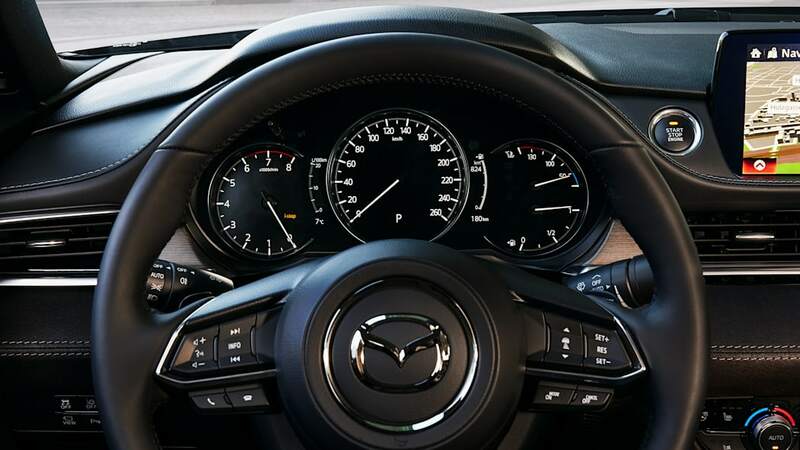 I'd argue the Mazda actually has a more luxurious cabin than the supposedly "premium" Regal, while Mazda's new turbocharged 2.5-liter (250 horsepower, 310 pound-feet of torque) outdoes the Buick's potent 2.0-liter. 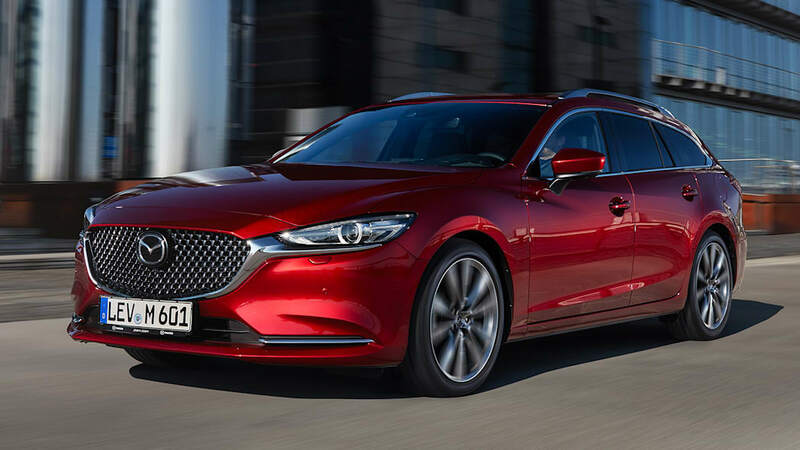 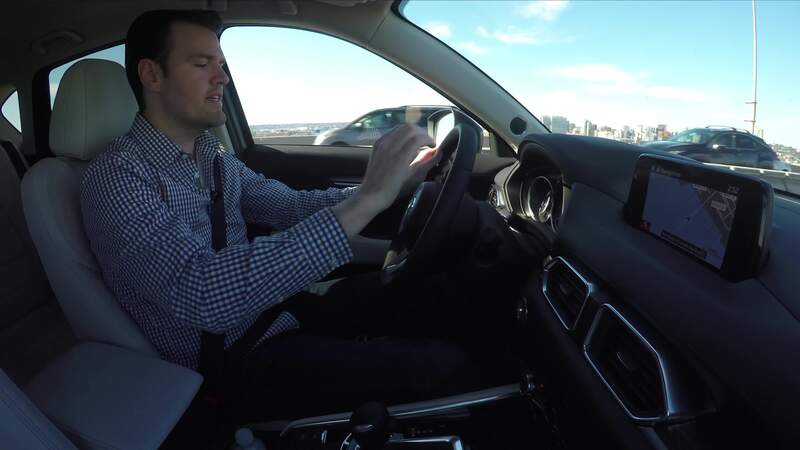 Meanwhile, the Mazda6's standard, naturally aspirated 2.5-liter (184 hp, 185 lb-ft) should offer comparable fuel economy as the Subaru Outback (28 mpg combined) without making you suffer through a CVT. 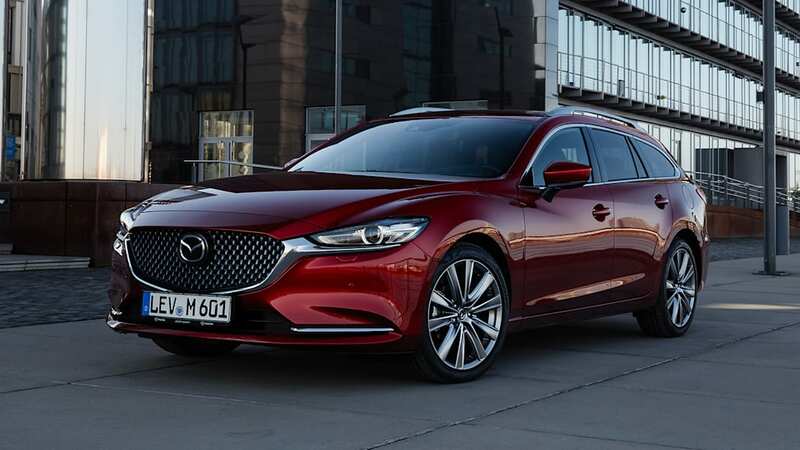 Now, as for adding all-wheel drive, the Japanese market version of both the sedan and wagon (known as the Atenza) can apparently be had with it. 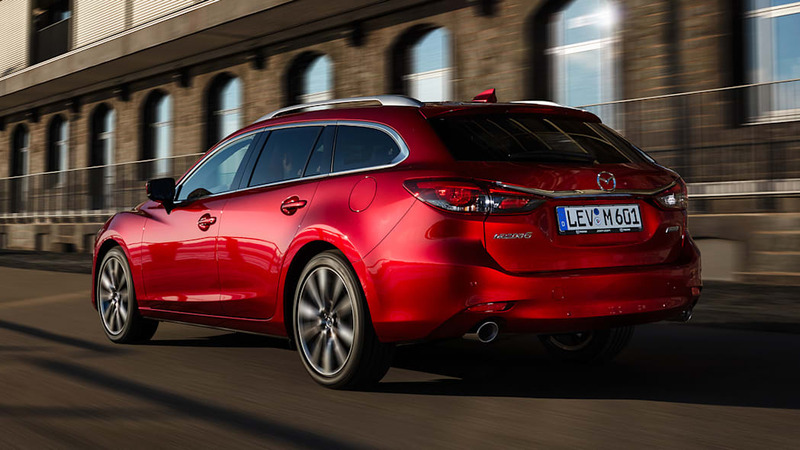 Can it be packaged with the turbocharged engine? 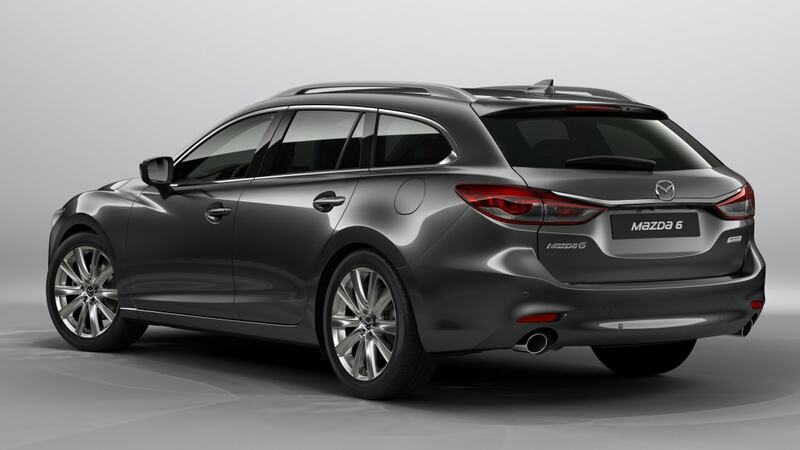 That's another question, but all the other pieces are seemingly in place to bring the Mazda6 wagon to the United States. 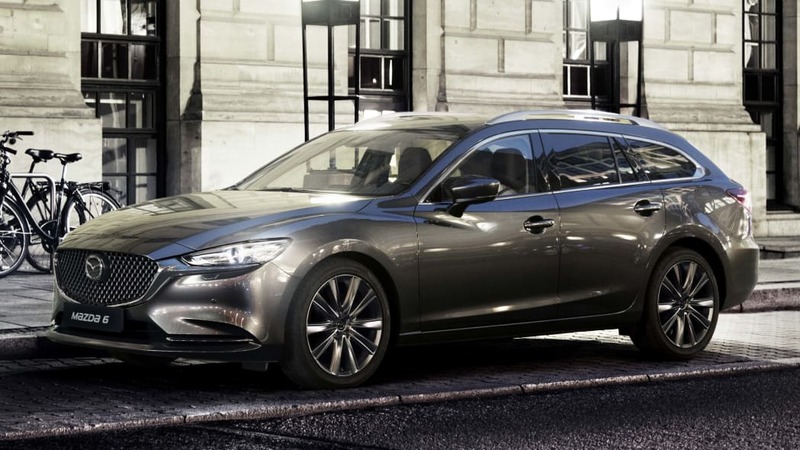 It could even have a better chance of success than the sedan.